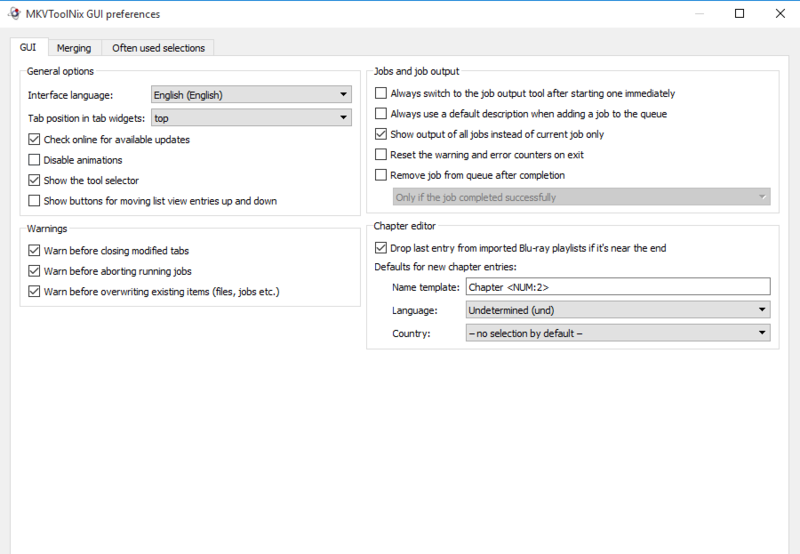 MKVToolNix is a freeware application to alter/modify, merge subtitle, create and also inspect MKV video. 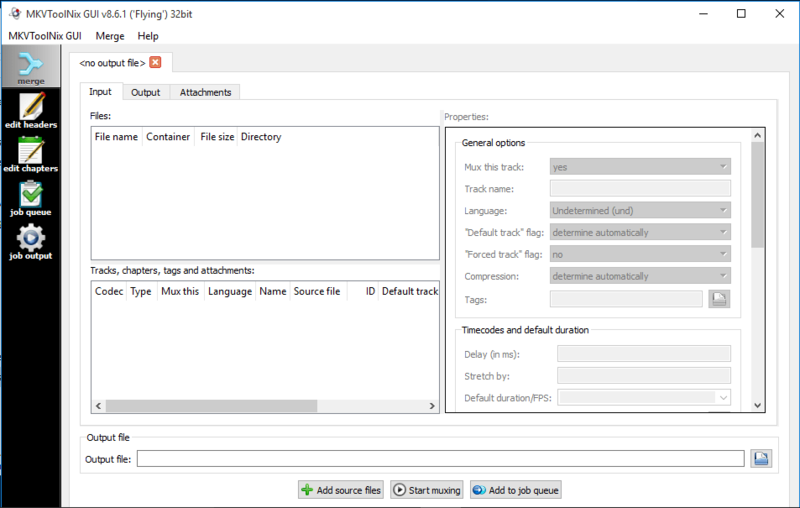 The new version of MKVToolNix 8.6.1 for Windows is now available for download. Many bug fixes and some important improvements have been added to this release. MKVToolNix 8.6.1 includes mkvmerge’s identification result as JSON for improved scripting. Please read here for a complete list of Changelog. Who is this MKVToolNix for? MKVToolNix is a Matroska video file editor. So, if you want to create, edit, add or modify the MKV video file with ease, then MKVToolNix is for you. 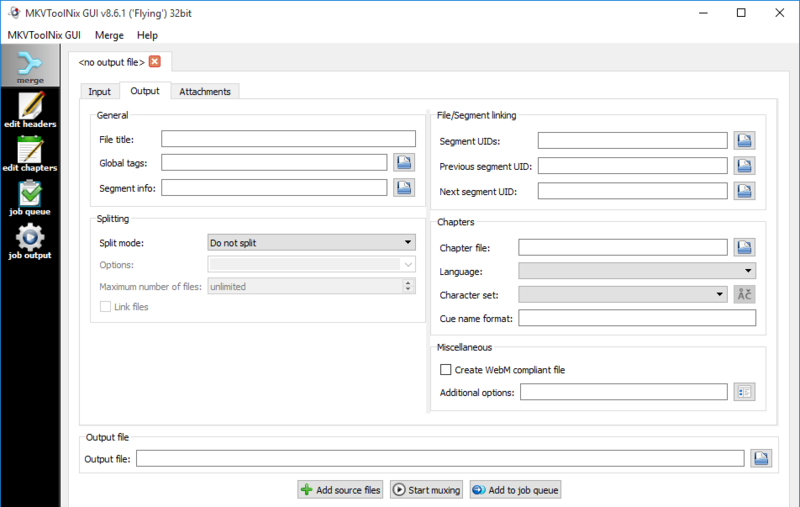 For end users, merge the MKV video file (movie file) with subtitle is very easy using this software. Many other features are available for more advanced users. MKVToolNix does not need to be installed on Windows. But you will need archiving software that supports 7z format to extract the package. Then, simply run the mkvtoolnix-gui application to start. MKVToolNix 8.6.1 setup file pass Windows Security Scan and not marked as suspicious or malicious software. Its safe. To download, you can visit this link. MKVToolNix 8.6.1 is a good software, rich features and its free. But its not for everyone. Matroska video editor will love this software.